Because happy employees make projects successful and thus ensure satisfied customers. There are no departmental boundaries in our value streams. We work hand in hand and consistently market-driven to find the best possible solutions to the challenges you face. We are happy to advise you and find a suitable setup of Atlassian products to optimally implement your requirements and processes in cooperation with you. We analyze your system environment to detect vulnerabilities and improvement potentials and together create a prioritized list of measures for system optimization. We provide you with hosting solutions for all Atlassian products as AaaS (Atlassian as a service) operation, maintenance and support including data storage on German servers, taking into account all current data protection guidelines. Whether server, data center or cloud - we offer a uniform procurement process via a German contract partner, including invoice in EUR, runtime adjustment and reminder function. We support the installation and configuration of the Atlassian ecosystem. Together with our certified Atlassian consultants, your processes will be analyzed, optimized and automated. With our range of individually tailored trainings, we prepare your administrators and end users for a simple and smooth start with the Atlassian ecosystem. 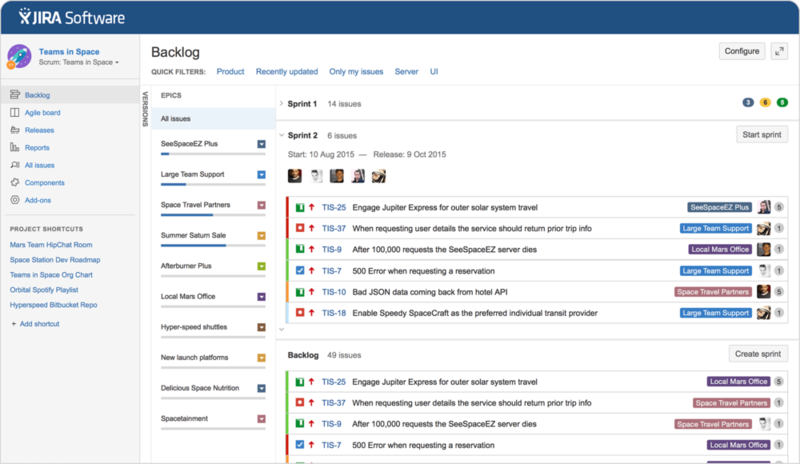 Whether major corporation or start-up - with JIRA, you keep track of your current tasks and projects at all times. From planning to conception to completion. Jira can be flexibly adapted to your specific requirements and workflows - we are happy to support you! Confluence provides the entire team with a platform to collect knowledge centrally. Teamwork is now efficiently supported and fun. Whether requirements, project plans, meeting notes or ideas - confluence provides you with an intelligent combination of collaboration and knowledge management platforms. Trello offers you a flexible, visual and free way to organize everything with anything. A simple and intuitive interface helps you to manage and keep your projects in mind. You decide what information will be provided by the maps and lists to keep an eye on your project. 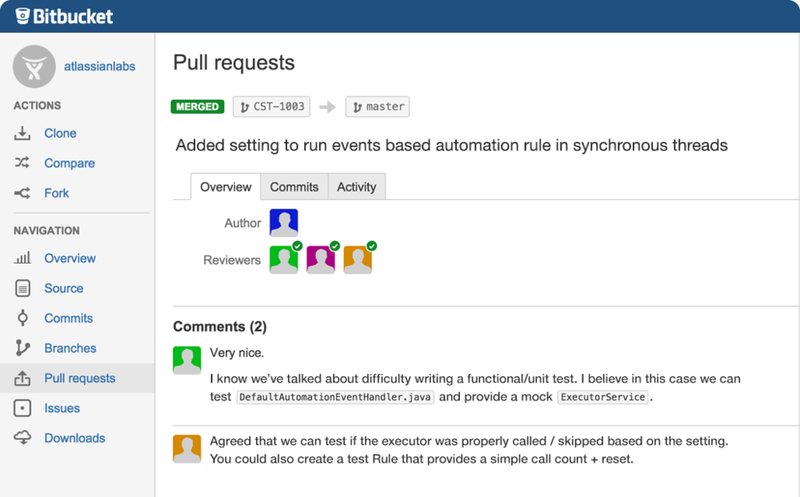 Bitbucket allows your team to set up, manage, and collaborate on Git repositories. With Bitbucket, source code management can be integrated smoothly into your workflows. In addition, it offers a Git solution that is scalable, extensible and secure and can be combined optimally with other Atlassian products. David is our all-rounder, taking care of our customers around the clock. Our marketing and organizational talent Lilli. 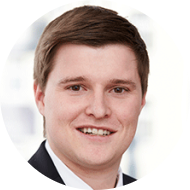 As an experienced project manager, Tobias efficiently translates your requirements into solutions. 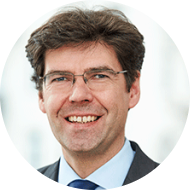 Stefan is partner at it-economics and a sponsor of our value streams. Individual requests for the Atlassian products? Claudio develops Jira and confluence add-ons for you. Christoph has been part of our Atlassian Delivery Center since day one and is taking care of both - apps development and administration. Whether purchase, upgrade, support extension, or runtime adjustment, Kathi takes care of your licenses. From managed hosting and IT security to consulting and training - Christian is your man. 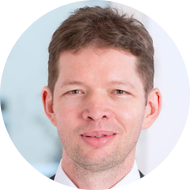 Markus is part of our administrators team and well acquainted with the configuration of the Atlassian ecosystem. Martin is our JIRA expert. He translates your technical requirements into intuitive JIRA setups that optimally support your project handling. 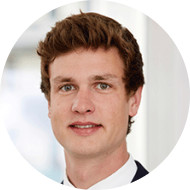 Marcel supports the license management, takes care of our demo instances and knows the Atlassian marketplace like the back of his hand. Communicate your individual view on technology trends in-house with our Confluence add-on. "Who are we and how many are we? - And what are we actually doing here ...? Management of requirements, project portfolios and employee capacities in JIRA with iMatch."